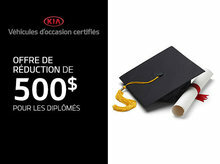 Kia Canada Points: Earn 60,000, 80,000, or 100,000 points towards your next Kia purchase. Dealer Points: Earn 10 Points for Every $1 spent at your favorite Dealer. Bonus Points: Take advantage and earn up to 20,000 extra Dealer points. Visit Spinelli Kia to join. It's FREE and it's incredibly rewarding. WITH MEMBER REWARDS, YOU'RE THE VIP. Preferential rates on vehicle rentals worldwide. 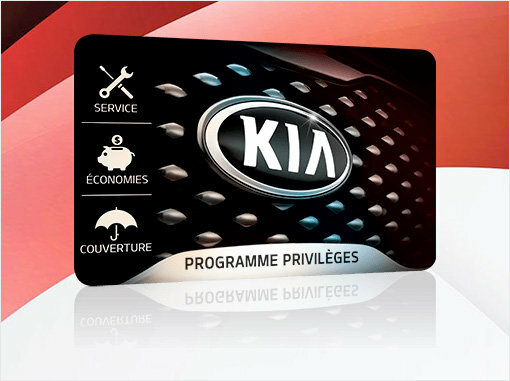 Visit the Partner page on www.kiapoints.ca to find out more.